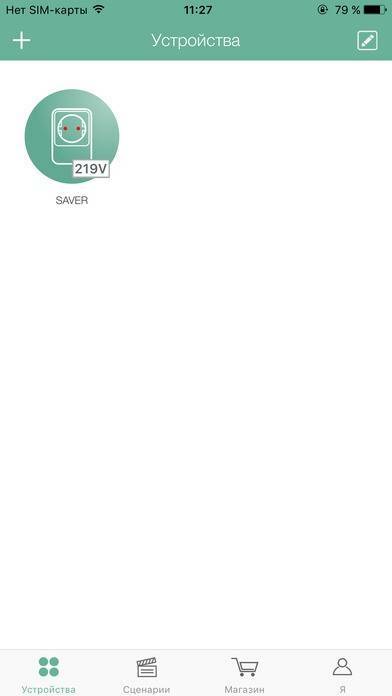 The app is designed to control the SAVER smart plug. 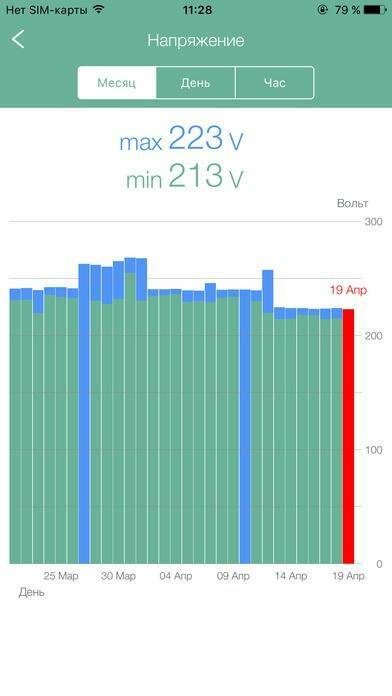 Voltage statistics over the past 30 days. 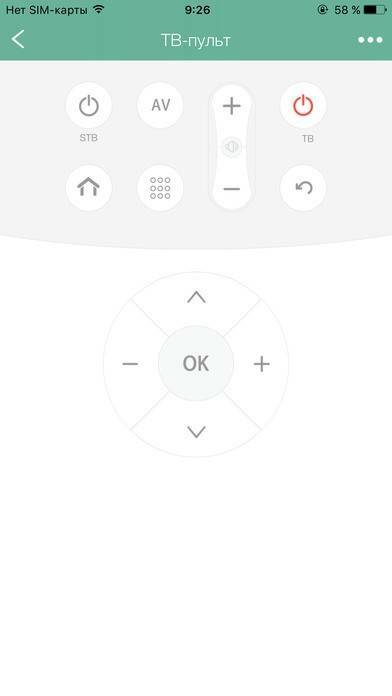 Remote control of household appliances. Appliance control on schedule or timer. Environmental plug-in: temperature, humidity, and illumination monitoring. 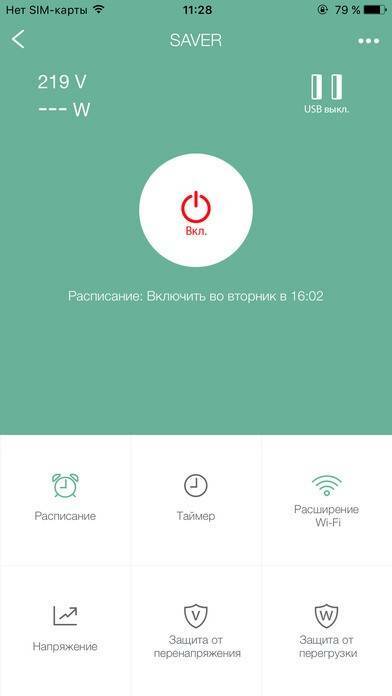 RF plug-in: replaces RF remote controls to control household appliances. IR plug-in: replaces IR remote controls to control household appliances. Motion sensor: detects motion in the room. Door sensor: detects the opening/closing of doors and windows.